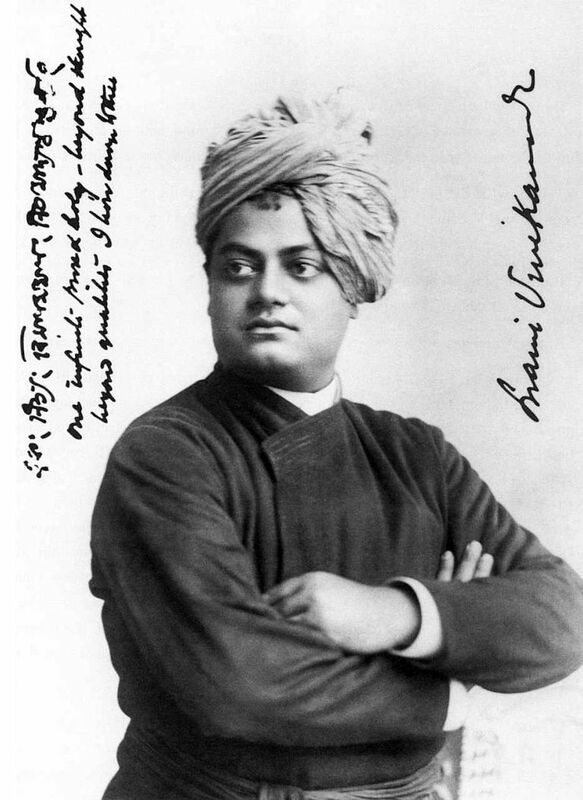 Swami Vivekananda is one of the most admired spiritual leaders of India. 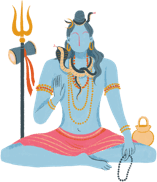 The world knows him as an inspiring Hindu monk, his motherland regards him as the patriot saint of modern India, and Hindus consider him as a source of spiritual power, mental energy, strength-giving, and open-mindedness. Vivekananda was born on January 12, 1863, in a middle-class Bengali family of Calcutta. Narendranath Dutt, as he was called before sainthood, grew up to be a youth of great charm and intelligence. In a pre-independent India hidebound by communal disharmony and sectarianism, this blithe spirit soared above the rest to become the manifestation of freedom - the 'summum bonum' of human life. An avid scholar of Western and Hindu philosophy and ever thirsty for the mystery of Creation and the law of Nature, Vivekananda found his guru in Sri Ramkrishna Paramhamsa. He toured across India to know his country and people and found his spiritual alma mater at the Kanyakumari rock in Cape Comorin at the southernmost tip of the Indian peninsula. The Vivekananda memorial is now a landmark for tourists and pilgrims, and a tribute to him by his countrymen. Vivekananda's life and teachings are of inestimable value to the West for an understanding of the mind of Asia, says Swami Nikhilananda of the Ramakrishna-Vivekananda Center, New York. On the occasion of America's Bicentennial Celebration in 1976, the National Portrait Gallery in Washington D.C., mounted a large portrait of Swami Vivekananda as part of its exhibition 'Abroad in America: Visitors to the New Nation', which paid tribute to the great personalities who visited America from abroad and made a deep impression on the American mind. An inspiring spiritual and social leader, Vivekananda has left an indelible mark in history with his teachings, which are studied everywhere in India and abroad. The immortal soul passed away on the 4th of July, 1902 at the young age of 39.